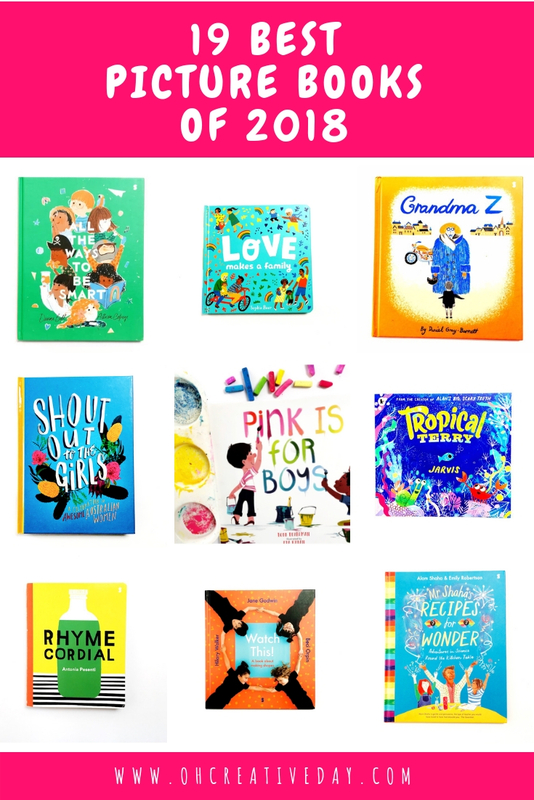 What a year it has been for picture books! The second half of 2018 did not disappoint. Here are 9 more of the best picture books of 2018. * And let’s just point out that writing a post like this is FRAUGHT! So the books on this list are ones that have been LOVED here by children and parents alike. I have also used many of these in the classroom to the delight of many a student. This gorgeous board book celebrates the small everyday acts of love that take place within a family home. The vibrant illustrations depict families in all their glorious, diverse forms. What makes a family a family? Love. Alison Lester and Jane Godwin collaborated with the students of remote Rawa Community School, located on the edge of the Great Sandy Desert, to produce this book with students’ artworks and stories based around life in the Punmu community. Any book that uses the word “gallumphing” will always have my heart. A gaggle of adorable children show us how they can make shapes and lines with their bodies. My kids were intrigued by seeing other kids in print and ADORED the idea of using their bodies to imitate shapes. When I first read this book, my first instinct was to rush out and find a Kindy class to share it with. But my rational brain kicked in and I figured that the authorities would NOT APPROVE of me rushing into a random classroom AT ALL. I want to teach Infants forevermore just so I can use this book repeatedly in all Shape and Geometry lessons. I bought this book after comments like “Pink is for girls!” started popping up at our place. 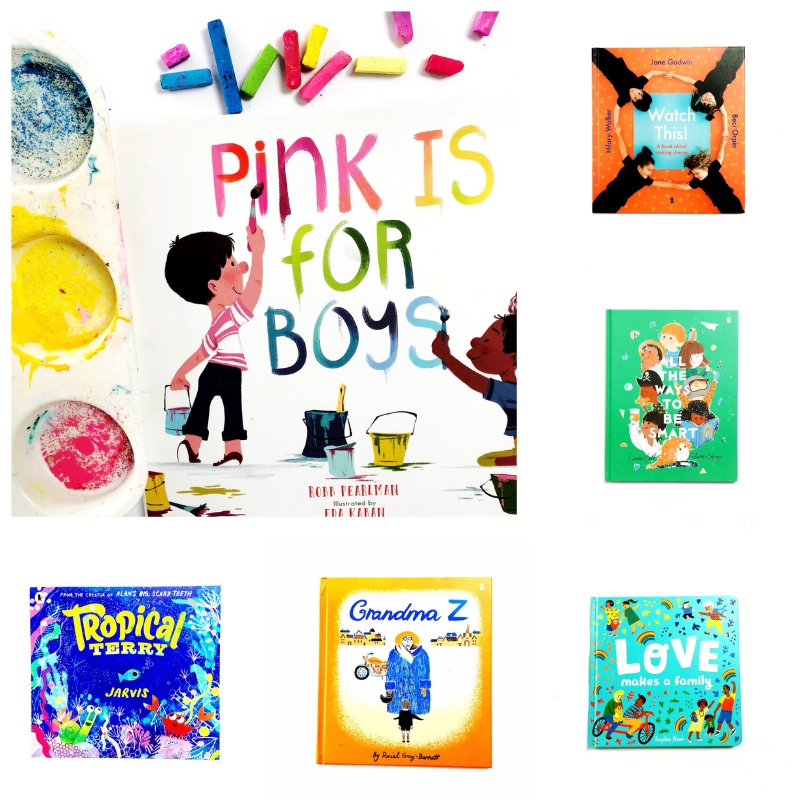 This book challenges the gender stereotype of pink for girls vs blue for boys. A beautifully diverse cast of characters celebrate colour and encourage readers to simply enjoy whatever it is that they enjoy. This book needs to be in the hands of every policy-maker in the sphere of Education, in every classroom, in every library, and in every home. This book is an utterly glorious call to celebrate your strengths and your own unique smarts. Davina Bell and Alison Colpoys are a dream team of picture book creators. Just look at those two names on the cover there! What a dream team! Giraffe suffers from a very human problem- he feels self-conscious and compares himself to others. He notices something about himself that he feels is a negative and can’t see the positive in it. The negative? His long neck. Sometimes we just need somebody else to point out the positives. In this case, Turtle shows Giraffe just why his long neck is so special. Do you know somebody raising a creative kid? A spunky, sparky kid with a vivid imagination who is itching to move on from picture books? This is the book for them. Tiggy has a magic paintbrush that she uses to create imaginative solutions to the problems she faces. 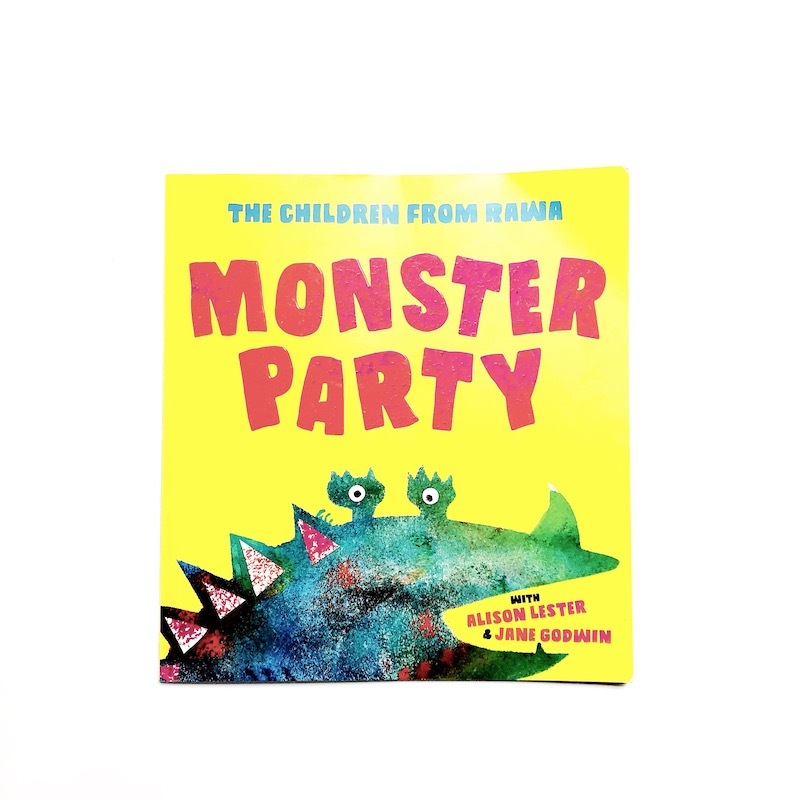 The content and colourful illustrations of these books are exquisitely perfect for the early reader looking to move out of picture books into short novels. 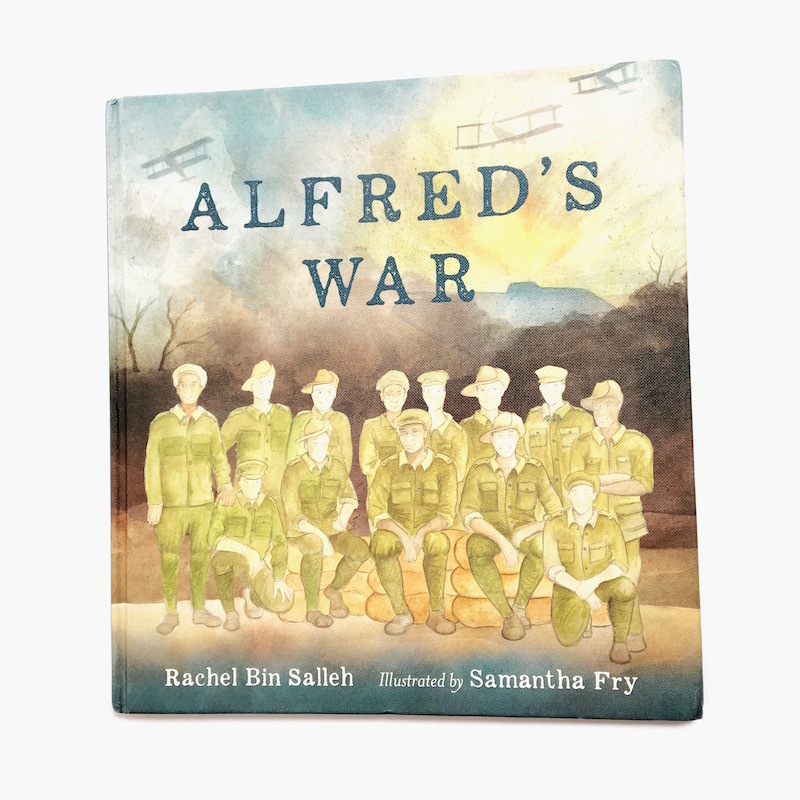 This is an exquisite book for the 8 – 12 year old reader. The old tin hat has always been a part of family life in Michael’s home. His ancestor was killed at Ypres in 1915 and Michael uncovers the young soldier’s diary. A powerful and moving story on the importance of remembrance and carrying on the legacy of those who served. At 64 pages, this is a perfect mix of text and emotional illustrations for the independent reader. However, it is really a text to be shared and pondered. 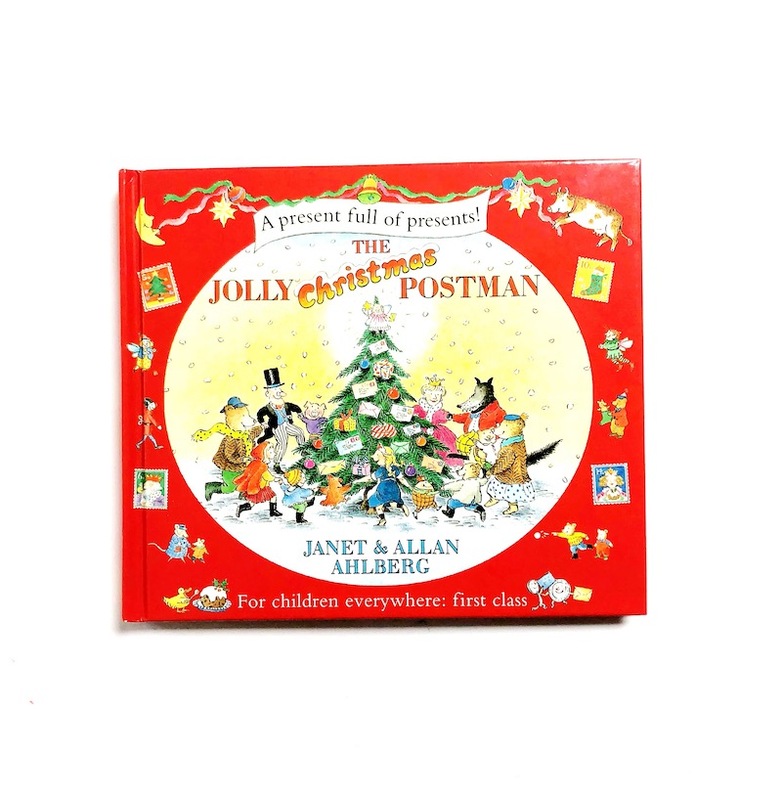 If you’re looking for a Christmas book present for a young chick in your life, you’d best make it this one. Heck, I reckon all Aussie chicks, no matter their age, would benefit from having this inspirational and powerful manifesto on their bookshelf. It features an incredible array of Aussie women who have stood up, stood out, been seen and taken up their rightful space. Find our 10 favourite picture books of 2018 from earlier in the year here. The images and titles of each book will take you to Book Depository. As a Book Depository Affiliate, purchases clicked through from my blog result in a small commission. You do not pay any extra for your books! Commission is used to maintain Oh Creative Day. For more information, you can read my Disclosure Policy here. The Amazon links will take you to Amazon. I am also an affiliate with Amazon and will receive a small commission. You do not pay any extra for your books. If you prefer, you can order from Australian based online bookstore Booktopia. Thanks for your support. Happy reading! Some of the books in this post were provided free for review purposes. I always post my honest opinions and never post books that I do not rate.